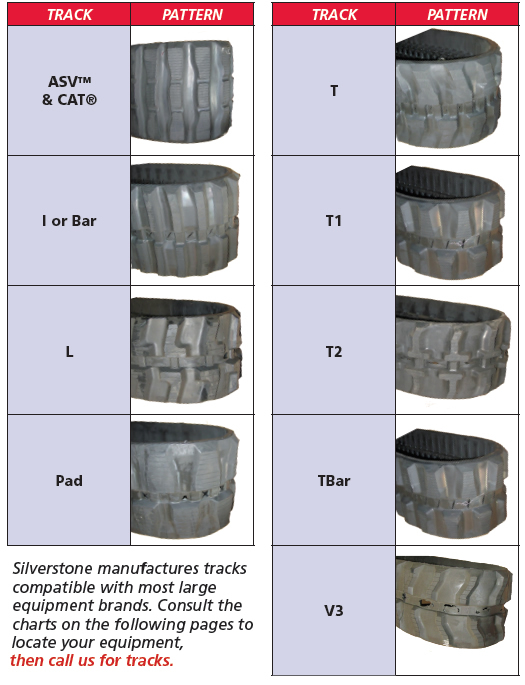 Silverstone, Inc. offers replacement rubber tracks for almost every make of Compact Track Loader and Mini-Excavator on the market. 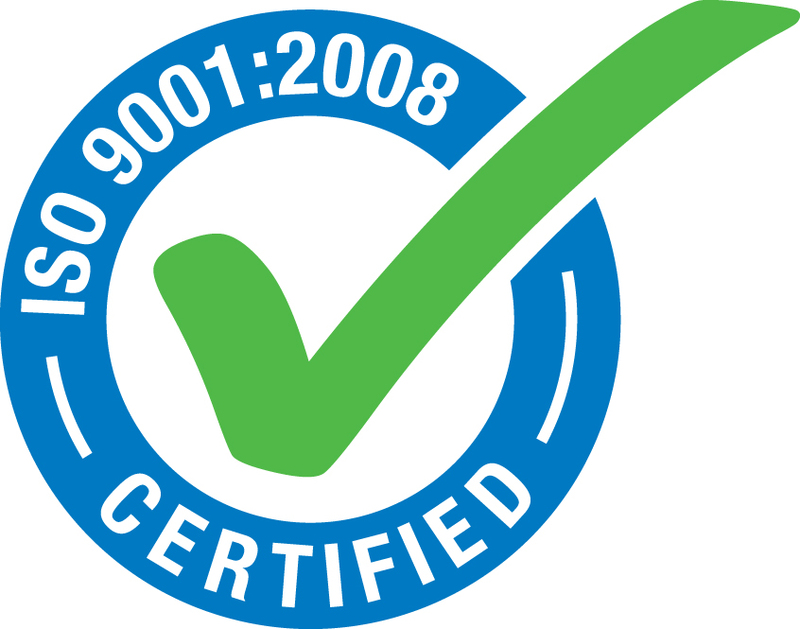 Silverstone’s rubber tracks for most brands of CTL’s and mini-excavators are made to exceed the quality and performance standards demanded by the original equipment manufacturers (OEM). 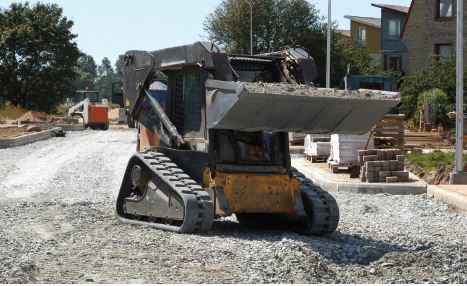 The replacement rubber tracks are also available at a lower cost in comparison to what the equipment dealers can provide for an OEM track replacement. 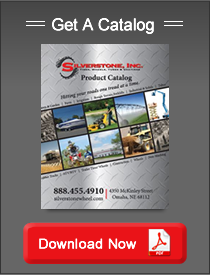 The Silverstone Objective is to deliver a premium quality rubber track at the lowest possible price. We guarantee our tracks to fit and last on your equipment just like your OEM tracks did while saving you time and money. start saving time and money on your next set of rubber tracks! Note: ® = Registered Trademarks for each company so designated. Silverstone, Inc.
makes no claim to own or represent any of these companies.